Pumpkin is my all time favorite fall flavor, I LOVE this list! Thanks for including my recipes. You’ve got an incredible list of pumpkin recipes. 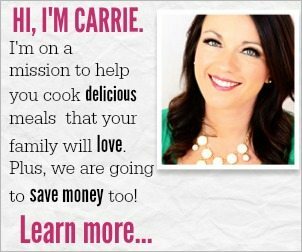 Thanks so much for sharing my recipes! Off to check out the others. Sharing! What a awesome round up! Love pumpkin! Thanks for including my Pumpkin Twists! Thanks so much for stopping by! Make sure you try some of these amazing pumpkin recipes.